During the government shutdown, Federal Aviation Administration employees were among the thousands of furloughed federal employees. 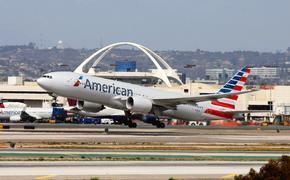 Because of the shutdown, safety inspections for airlines were halted by the FAA. For all airlines but one. According to Market Watch, Southwest Airlines got around the furlough drawback and managed to get some much-needed safety inspections on three jets by paying one FAA employee to return to work for $3,150. The employee just had to come into work for three hours of paperwork, as most of the administrative paperwork had already been done before the shutdown began. “The FAA and Southwest entered into a reimbursable agreement to provide minimal time to complete aircraft certification services,” an agency spokesman told Market Watch in an email. It paid off as Southwest Airlines got their three Boeing Co. 737 MAX jets approved, however, not without some concerns by union officials and other airlines. The inspector who completed the paperwork was worried about his instructions for the safety inspection and asked his union, the Professional Aviation Safety Specialists, for guidance. Market Watch hinted that this stunt had other airlines upset as they were unsuccessful in getting FAA to budge on their safety inspections. For instance, Delta Air Lines postponed the debut of four Airbus SE A220 aircraft because FAA inspectors weren’t available. "I have never heard of anything like that before," said Ray Morgan, a veteran FAA inspector and manager who serves as a union representative. 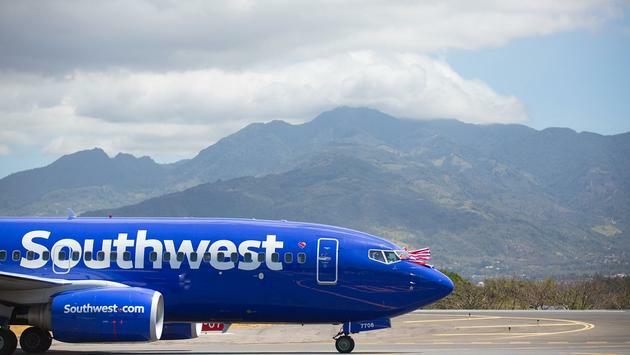 He added that with this agreement, it allowed Southwest "to get an advantage over the rest of the industry,” especially at a time when everyone was suffering during the shutdown.